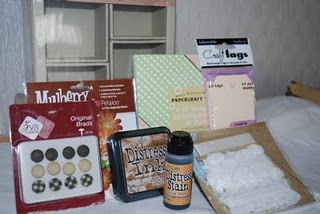 Ladybug Crafts: Blog Candy Winner! CONGRATULATIONS. Get in touch and I'll ship it off to you asap. I'll be back soon with some cards and also some more candy. Hallo Anna ,ich gratuliere Dir recht herzlich.